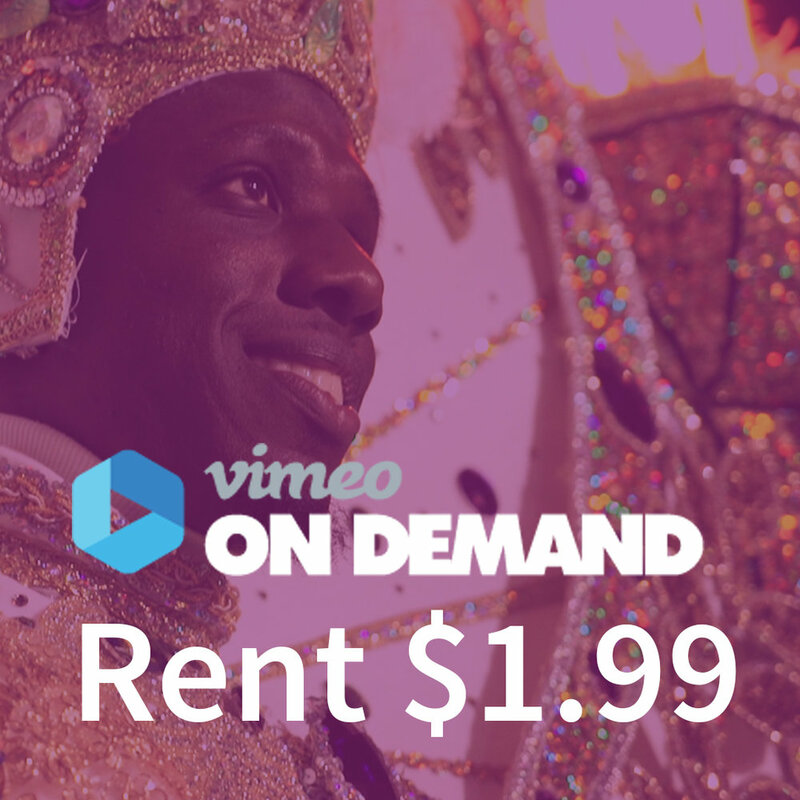 Now available on DVD and Vimeo On Demand, get in Mardi Gras spirit and take in all the glittery goodness. Rent the film for $1.99 with Vimeo on Demand, available to stream for 48 hrs. Buy the film for $3.99 with Vimeo On Demand, available to stream forever and ever! Purchase a DVD of the film for $9.99 and receive an additional promo code for free streaming access to the film through Vimeo On Demand.